You’ve recently launched an incredibly designed e-commerce website and built an extensive marketing plan. However, it isn’t long until you realize that site visits are low, bounce rates are high and customers aren’t coming back. A quick survey of your site leads you to one issue: your website is very slow. 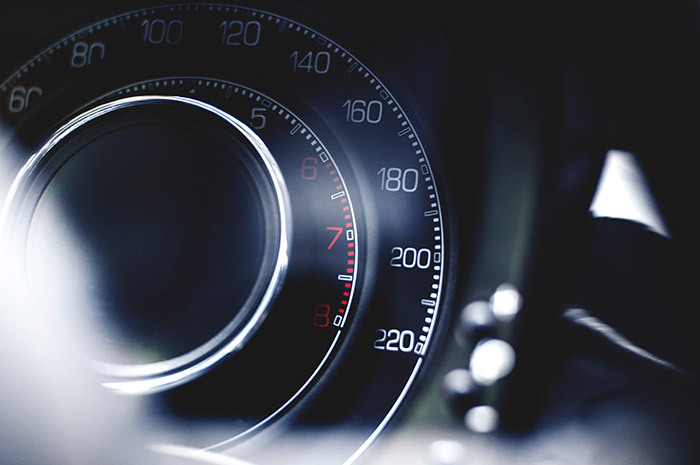 But how much does your website speed really matter? A lot, actually. We’ve found it’s crucial to have all systems running quickly in order to keep your potential customers engaged throughout the buying process. Here are three of the undeniable benefits that come with a fast website for your e-commerce business. In 2010, Google stated that website loading speed would be one of the factors they consider in their algorithm for serving search results to its users. This includes how quickly your website delivers data to search engines as well as the loading time for the user. While search topic and relevance are key factors, a slow website will also hurt your search rankings. 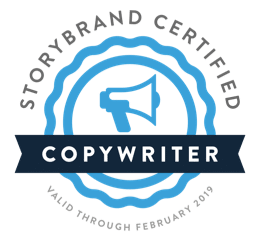 In fact, Skilled performed a case study and found that speeding up a website improved the search engine ranking by an average of two positions. Even a small increase in your search ranking position means that your potential customer is more likely to see your website show up in search results. By optimizing your site load time, you’re setting your business up for success on the front end. By the time people do make it to your site, either by searching or typing in your web address, it’s crucial that the buying process goes as smoothly as possible. One sure way to discourage people from buying the products or services offered is to make them wait for your site pages to load. According to Hubspot, 47% of users expect a web page to load in two seconds or less and 64% of smartphone users expect a page to load in less than four seconds. When your website load time is slow, the potential customer gets frustrated. As their frustration grows, they become more motivated to visit your competitor’s site. Kissmetrics states that 40% of people abandon a website that takes more than 3 seconds to load. The bottom line is simple: if you want your customers to purchase the items on your site, make the buying process efficient. Wired states that even a one-second delay in page load time can decrease customer satisfaction by 16%. On the other hand, customers with a positive buying experience are more likely to spread the word to their circle of influence and return to make another purchase. Not only does a faster site load time increase conversions, but it also means that your customers will have positive feelings about your company and brand. From the first Google search to the checkout page, it’s crucial to have every step optimized. A slow website could be costing your potential customer’s patience and business. You may have a well-designed website, but if the load time is constantly lagging, it will cost you conversions and customers in the end. What are some steps you can take to optimize your website speed? First, you can examine the speed of your website for free by using a tool like Web Page Test. Select a server near you and update the connection speed that most of your customers use to see how fast the website loads. Notice there will be two load tests. The first will be a slightly slower speed than the second. It is typical for new customers to amount to 70-75% of the traffic, seeing the first, slower speed. We can help you optimize your e-commerce website today with no risk or commitment.